Looking for a lovely business card template in Word? You have found it! 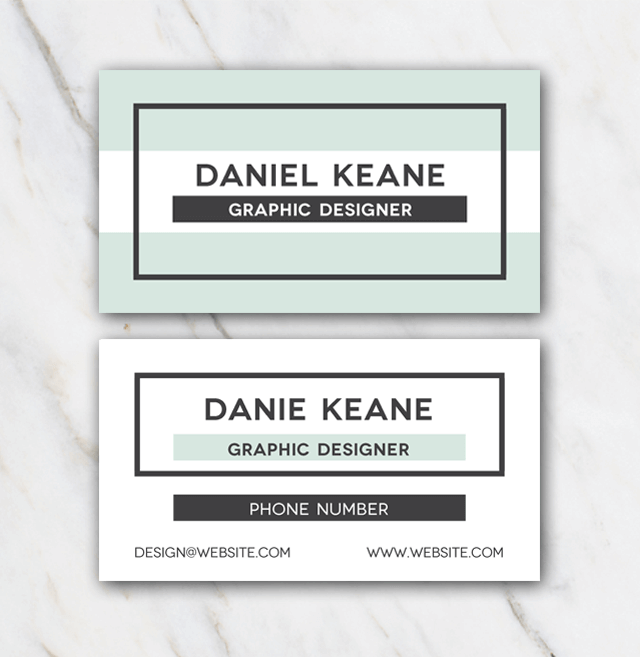 Check out this green, white and black colored business card, 2-sided. And the best thing is: it is completely free of charge! Just download it via the 'Free download' button, install the fonts and edit the information. Save, print and you are good to go! Rather have a business card with other colors? Check out the other business cards offered here at Temploola!